Aim: Lycopene, a carotenoid and hesperidin, a flavonoid are naturally occurring in vegetables and fruits. Synergistic effect of combination of carotenoid and flavonoid has been reported due to its antioxidant activity. Therefore, present study was aimed to evaluate the protective effect of these combination on pylorus ligation induced ulcers in rats. Materials and Methods: Thirty Wistar albino rats were divided in five groups (n=6). Rats were fasted for 24 h before pylorus ligation. After 24 h of fasting the rats were treated with hesperidin (100 mg/kg) and lycopene (2 mg/kg) and their combination 1hr prior to surgery. After an hour under ether anesthesia pylorus ligation was performed, after 5 h the animals were sacrificed, stomach was dissected and gastric contents was collected and measured. Total acidity and pH of gastric content was estimated. Ulcer index was calculated and macrospocopic examination of stomach was carried out. Results:The sham operated rats showed significant increase in pH, volume of gastric content and total acidity and ulcer index. The rats pretreated with lycopene and hesperidin showed significant improvement in the ulcer conditions. However, rats treated with combination of lycopene and hesperidin showed more significant restoration of gastric function as compared to sham operated rats. Moreover a significant difference was also noted in rats treated with combination as compared to lycopene and hesperidin treatment alone. Conclusion:Thus experimentally the combination was seen to treat ulcers by antisecretory, neutralizing, cytoprotective and mainly due to its antioxidant property. 3. Cara K. A gut full of complaints. The Aus J Pharm 2001;82:624-30. 9. Selvan V, Vijayakumar A, Kumar S, Singh G. Lycopene's effects on health and diseases. Natl Med J 2011;3:2157-69. 14. Fathy S, Abdel-Hamid F, Agwa S, El-Diasty S. The anti-proliferative effect of hesperidin on hepatocarcinoma cells hepg2, Egypt. Acad J Biolog Sci 2014;6:75-83. 17. Shay JP, Komorov SA, Fels SS, Meranze D, Grunstein M, Simpler H. A simple method for the uniform production of gastric ulceration in the rat. Gastroenterology 1945;5:43-61. 19. Dashputre NL, Naikwade NS. Evaluation of anti-ulcer activity of methanolic extract of abutilon indicum linn leaves in experimental rats. Int J Pharm Sci Drug Res 2011;3:97-100. 20. Reddy VP, Sudheshna G, Afsar SK, Saran S, Kumar S, Raja Ram C, et al. Evaluation of anti-ulcer activity of Citrullus colocynthis fruit against pylorus ligation induced ulcers in male wistar rats. Int J Pharm Pharm Sci 2012:4:446-51. 21. Naveen J, Jyothi Y, Somashekhar M. Antiulcer activity aloe vera gel and its interaction with conventionally used antiulcer drug pantoprazole in rats. Am J PharmTech Res 2013;3:2249-3387. 25. Panda V, Sonkamble M. Antiulcer activity of Ipomoea batata (sweet potato). J Funct Foods Health Dis 2012;2:48-61. 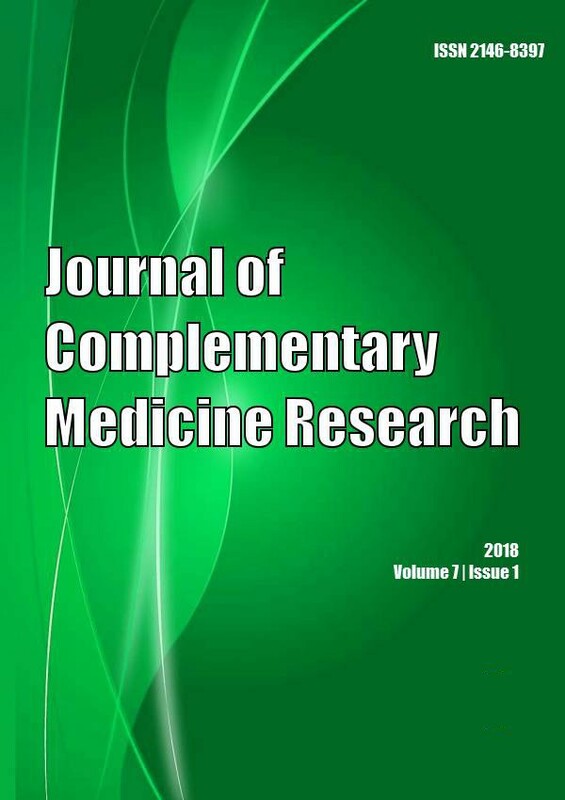 Journal of Ethnopharmacology 2018; 220(): 265. Can. J. Physiol. Pharmacol. 2018; 96(11): 1161. Journal of Renal Nutrition 2017; 27(4): 282.